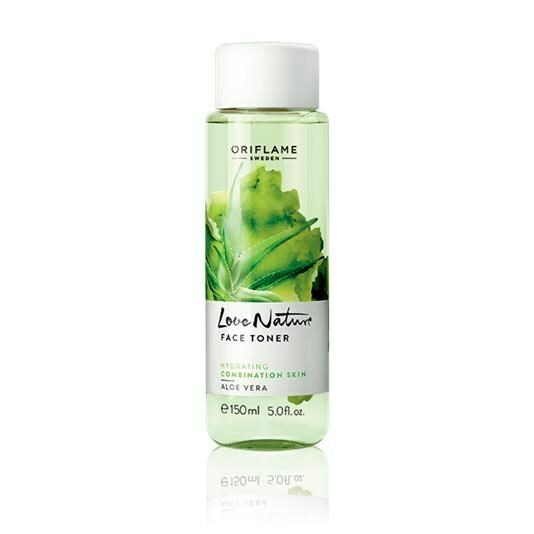 This Refreshing Shower Gel with Natural Olive Oil and Aloe Vera helps to leave the skin soft. The pleasant scent and biodegradable formulation give you two more reasons to smile when you shower! Intensive caring hair mask with ecologically extracted extracts of milk and honey, shea butter and wheat protein that nourishes. Helps restore hair strength, shine, softness and vitality. With golden pigment for a subtle skimmer. 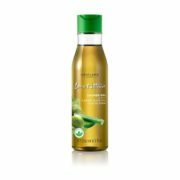 Ideal for dry and damaged hair. Cleanse, purify & boost radiance. Richly foaming gel cleanser. 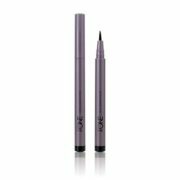 Gently yet deeply cleanses, purifies and helps to keep the skin healthily hydrated. 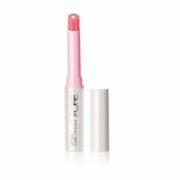 Leaves skin freshly radiant, soft and matte. 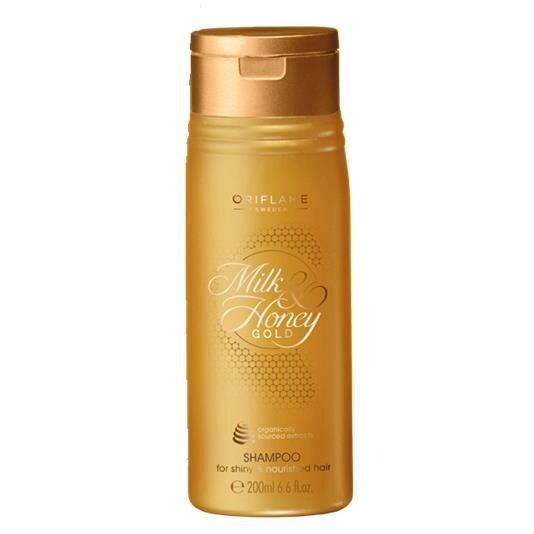 Luxurious, creamy shampoo with ecologically extracted extracts of milk and honey. Clean thoroughly with a soothing foam, nourish the hair and make it soft and shiny. For normal to dry hair.